Service Quality is something we always get right. 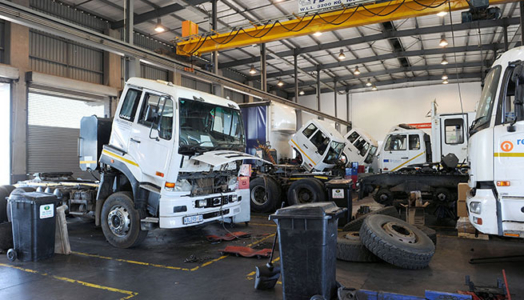 We recommend you make a small investment to routinely service each of your trucks by having extensive maintenance and repair work carried out when your vehicle is not in operation. Your trucks downtime is minimal and adds flexibility to your planning and in the long run boosts profitability of your operation. Downtime is key in any business. We understand that and we ensure your time is our priority. Quick response time is what makes us stand out in our industry. You won’t be left stranded. 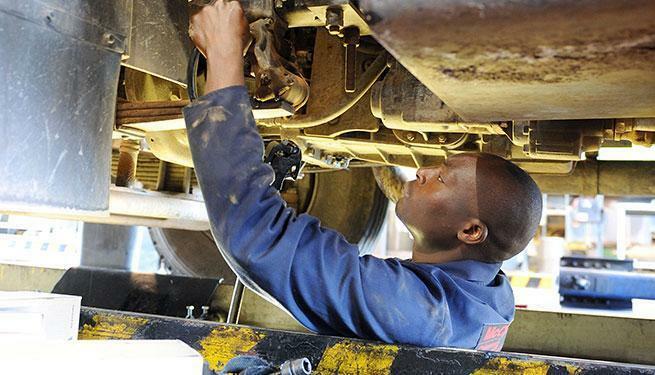 We’ve built your truck which makes us experts in our industry and ensures we provide excellent service for your trucks. The Manufacturer recommends regular checks/services. 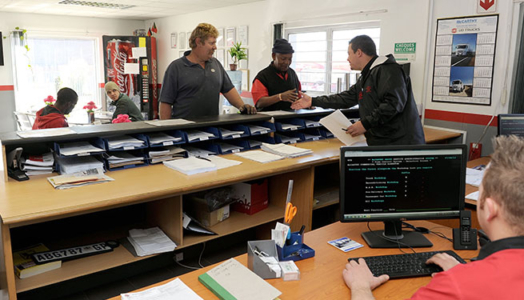 Best practice in any business is to ensure you are able to deliver and we help you with this by performing quality and speedy services with genuine parts. We have an extensive list of elements we check each service. Your truck is in the very capable hands of our staff who are specialists in their field and who understand every aspect of truck servicing. Our dedicated truck servicing centres are built with the needs of trucks in mind. Taking heavy goods vehicles and other larger commercial vehicles into consideration, we have designed our service centres with the view to cater for everything from trailers to LGV and HGVs; from buses and coaches to petrol tankers. 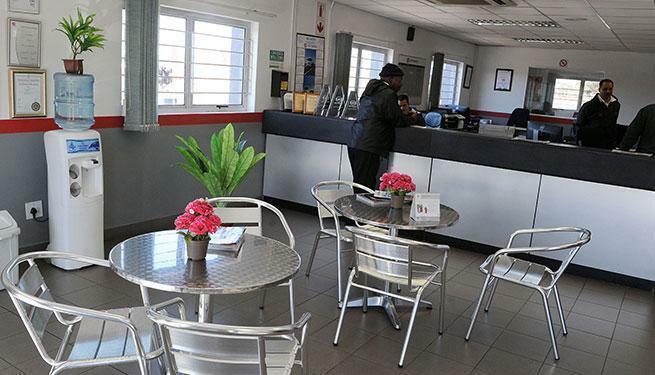 Our service centres have all the necessary equipment for full servicing and maintenance and even tank testing. It is vital to reach the goal as quickly as possible, in every case, without interruptions and ensure we are always at full capacity.